The City Council establishes policy for the city, approves the budget, levies its taxes, appoints the City Attorney, City Assessor, City Auditor, City Clerk, and the City Manager. 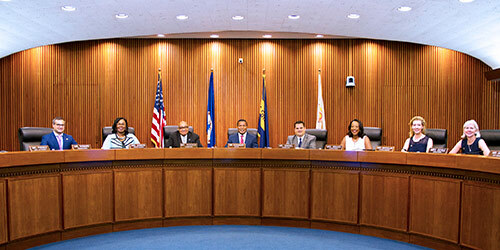 The council also appoints members to the Norfolk Redevelopment and Housing Authority, Planning Commission and other boards and commissions, as well as city representatives to regional and other boards and authorities. 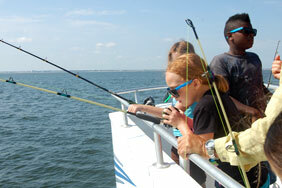 Norfolk is a national leader in the quality of life offered to all its citizens. This is achieved through effective partnerships between city government and its constituents. As a result, Norfolk is a physically attractive, socially supportive, and financially sound city. Here, the sense of community is strong. Neighborhoods are designed so that people of all ages can know their neighbors and travel the streets and sidewalks safely. The sense of community exists citywide. Norfolk is known nationally as a strategically located place where there are abundant and fulfilling employment, recreational, and educational opportunities.